A book about deep history. 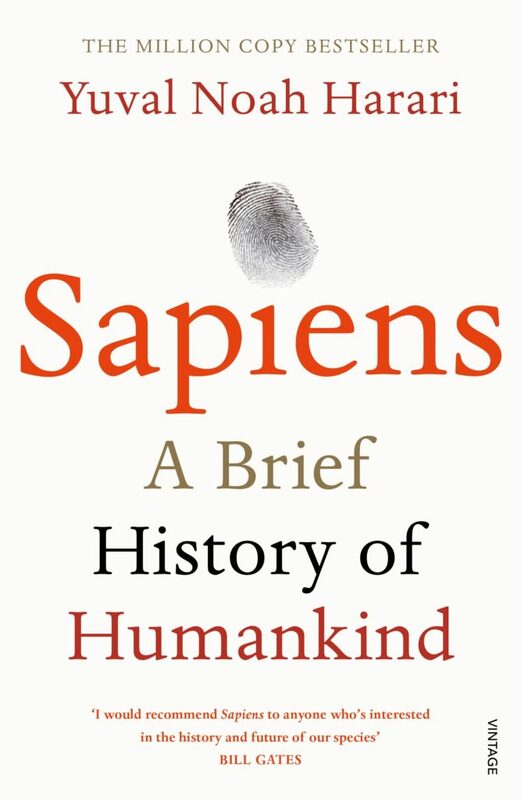 70000 years of human evolution in under 400 pages. This is a classic. 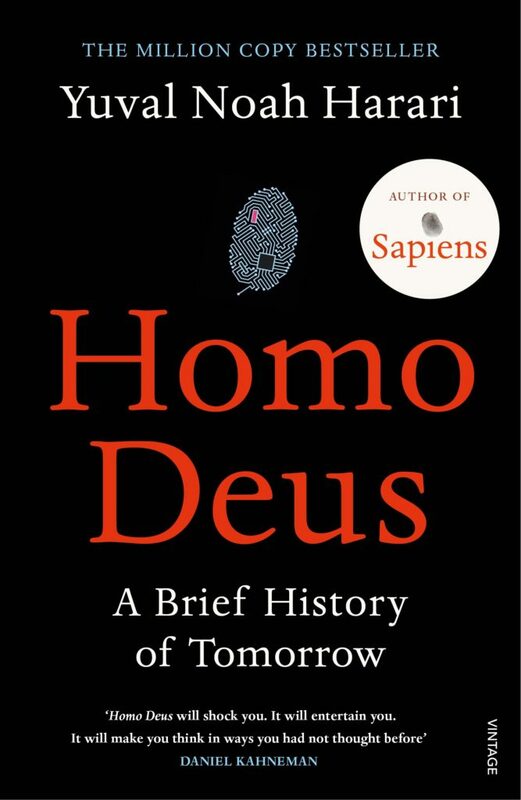 A book about deep future of humanity. 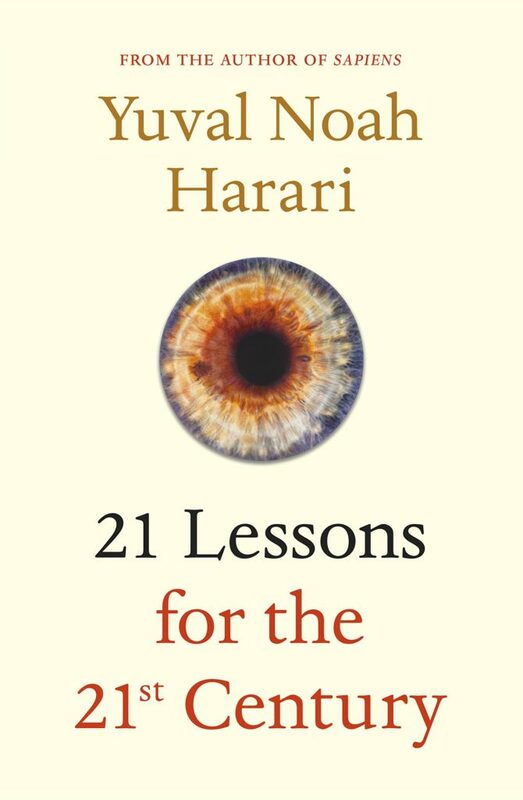 When disease, war seem to be killing lesser humans than ever in history, and both biotech and info tech are at the verge of changing what it means to be human, what next? Are you sometimes worried about the future? Don’t fret, let’s prep! Whoever owns the data wins, which is why everyone struggles for it. 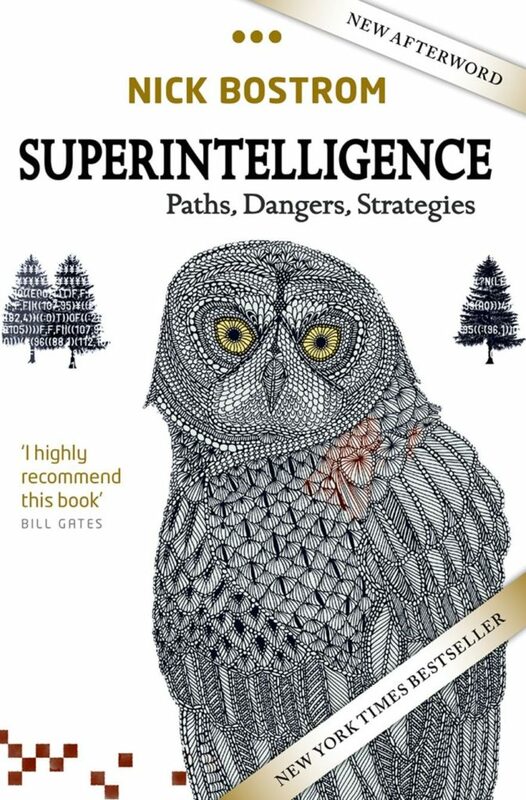 Superintelligence asks what will happen once we manage to build computers that are smarter than us, including what we need to do, how it’s going to work, and why it has to be done the exact right way to make sure the human race doesn’t go extinct. Titan on Astrology is NOT science!